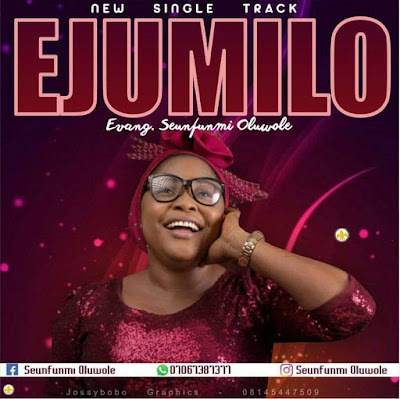 Nigerian gospel artiste, Seunfunmi Oluwole, dishes out another single titled EJUMILO. 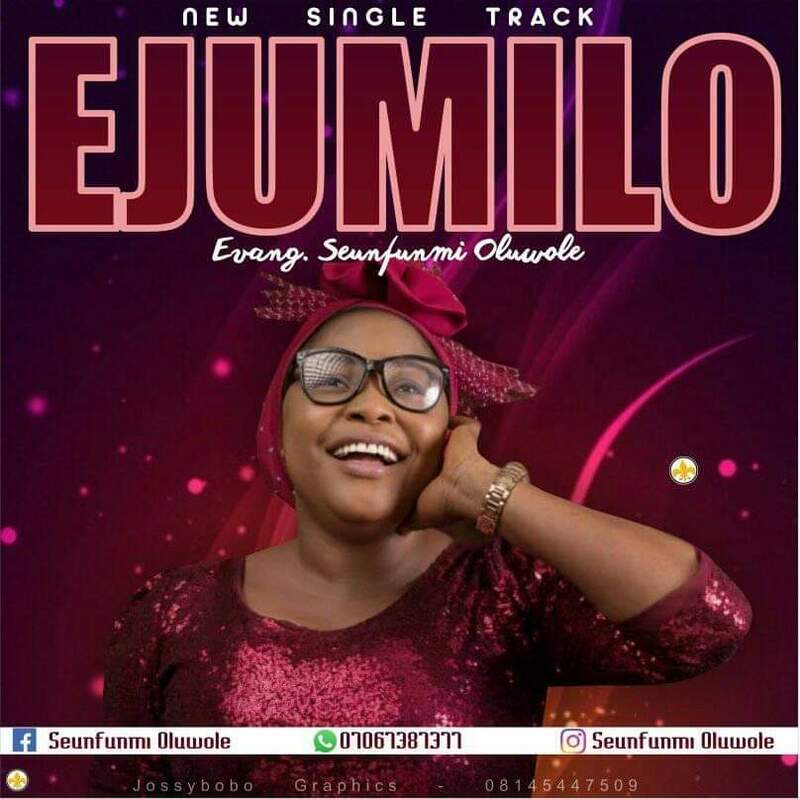 The beautifully produced high-tempo piece by FEMSOUND, talks about Thanksgiving and it features the the soulful voice of beautiful backup singers. In everything we do, Thanking God is always the first. Enjoy this one and bask in the peace that comes with the sacrifice. This is your Easter Song ahead.